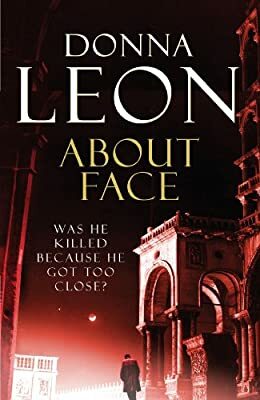 Author: Leon, Donna Set In . . . Description: At a dinner party given by his parents-in-law, Commissario Brunetti meets Franca Marinello, the wife of a prosperous Venetian businessman. He's charmed - perhaps too charmed, suggests his wife Paola - by her love of Virgil and Cicero, but shocked by her appearance. A few days later, Brunetti is visited by Carabinieri Maggior Filippo Guarino from the nearby city of Marghera. As part of a wider investigation into Mafia takeovers of businesses in the region, Guarino wants information about the owner of a trucking company who was found murdered in his office. He believes the man's death is connected to the illegal transportation of refuse - and more sinister material - in his company's trucks. No stranger to mutual suspicion and competition between rival Italian police departments, Brunetti is nevertheless puzzled by the younger man's behaviour. Eventually Guarino agrees to email a photo of his suspect, but by the time the photograph arrives, he himself is dead. Was he killed because he got too close?